Welcome to our Newcastle Aerial Photography page. Here you will find some great information about the aerial images you will find on our website, what they look like printed and shipped to customers. Our aerials are the combination of several helicopter flights over Newcastle and also photo’s taken from our own high-end drone that can carry a full digital SLR camera. 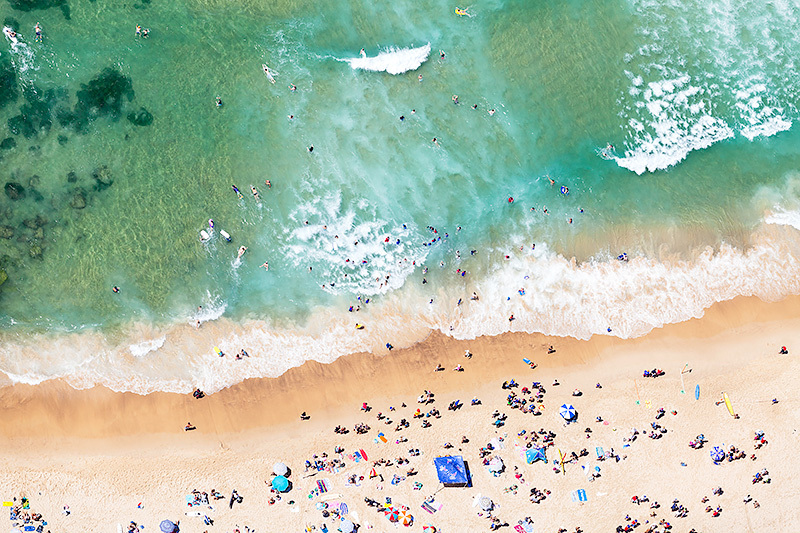 Our aerial photos expand the full Newcastle coastline from Nobbys Beach, Newcastle Ocean Baths, Newcastle Beach, Bar Beach, Dixon Park, Merewether Beach, Merewether Ocean Baths to Redhead. 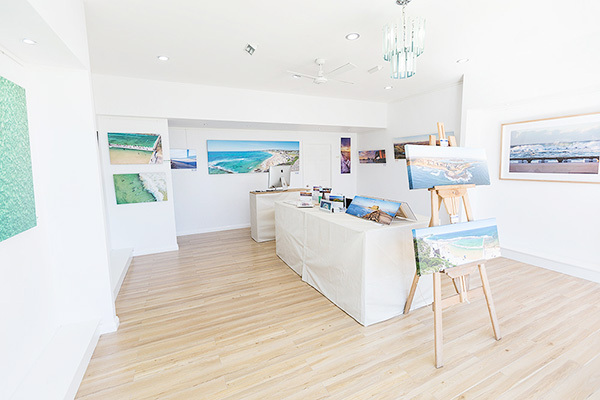 All our images are high resolution and we can provide them either beautifully framed, printed and displayed on Acrylic, Stretched Canvas or as a photo hand titled signed and rolled in a tube. We also offer our aerial images as high resolution digital files (conditions apply). 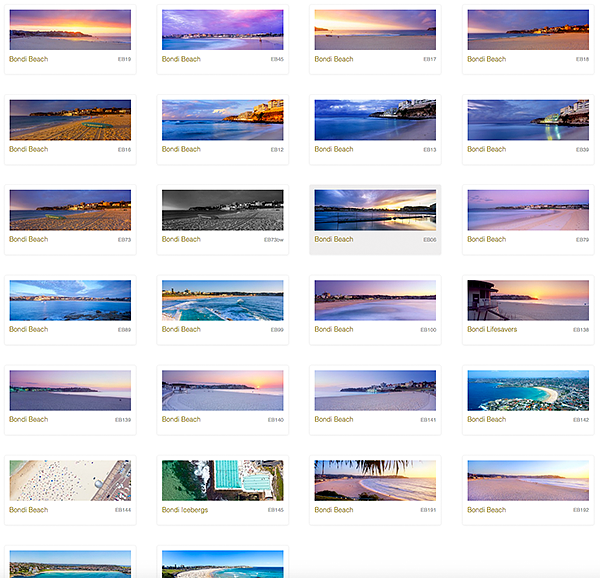 We have an extensive range of Newcastle aerial photos from Nobbys Beach to Redhead. All taken from a helicopter or a high-end drone with amazing detail. This beautiful wide-angle panoramic was taken off my new high-end drone the Matrice 600 Pro that can carry my Sony A7R3 digital SLR. The ability to fly a camera like this at times where it’s not really economical to hire a helicopter with well worth the cost and trust me you don’t want to know the price of the drone. Lol. 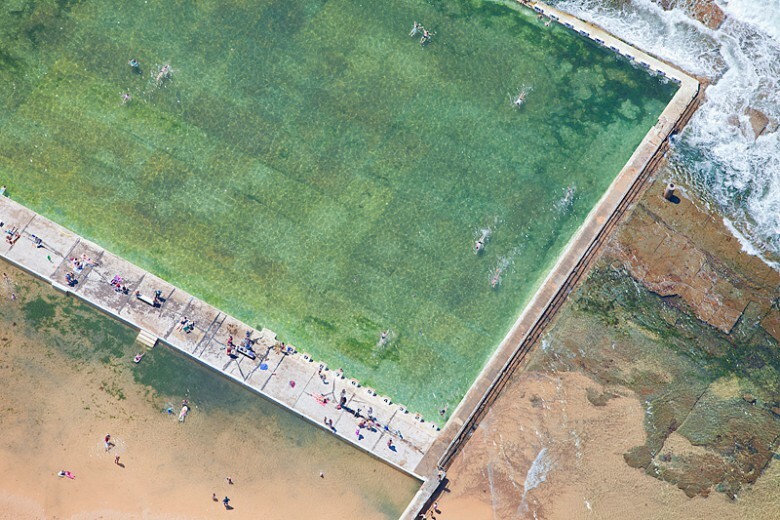 Merewether Ocean Baths in summer with people doing laps. These baths are so large and from the air they look amazing and the water is green from the sky not blue. One of my popular aerials of Newcastle and I am sure you can see why. The iconic Newcastle Ocean Baths in the foreground with the photo to the far right being Nobbys Lighthouse and on the far left it Merewether and in the distance the headland of Redhead. Our popular aerial photo of a Bar Beach on a hot summers day taken out of a helicopter with amazing resolution and detail. 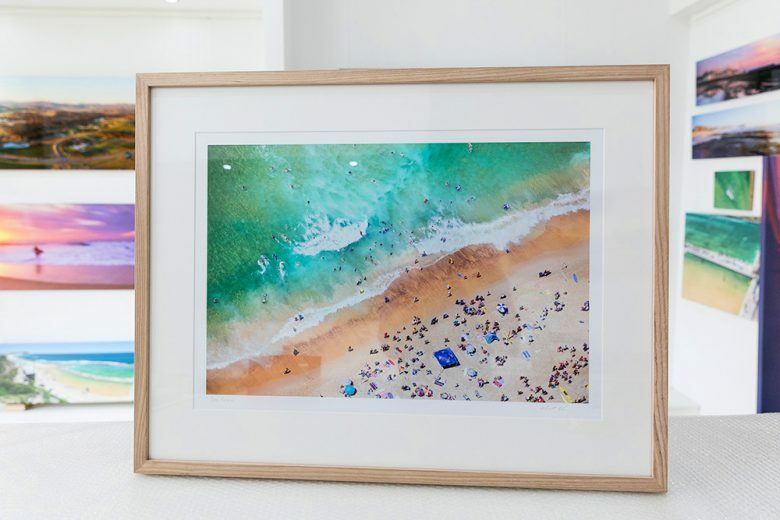 This is a 18 x 12 inch photo (60 x 40cm) printed on metallic paper and then framed in out Tasmanian Oak framed. Packed and shipped to Newcastle. 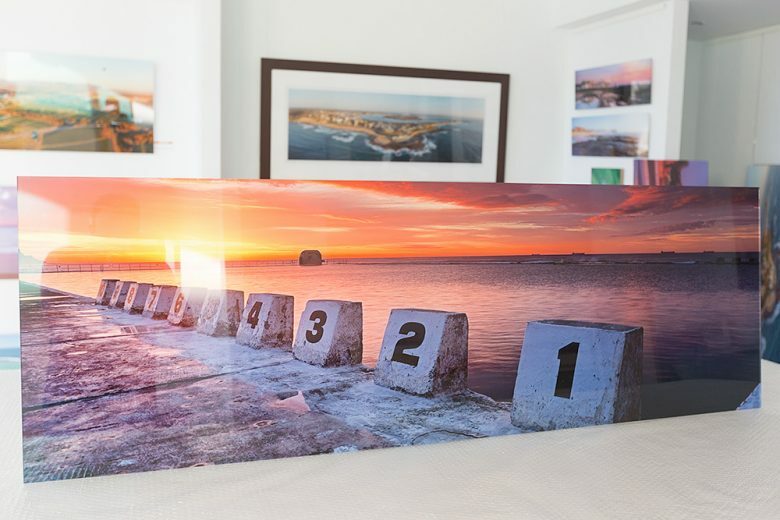 Our Merewether Ocean Baths photo taken on a beautiful red sunrise printed on our Kodal Metallic paper and then mounted to 4.5mm thick optical grade acrylic with a diamond polished edge. 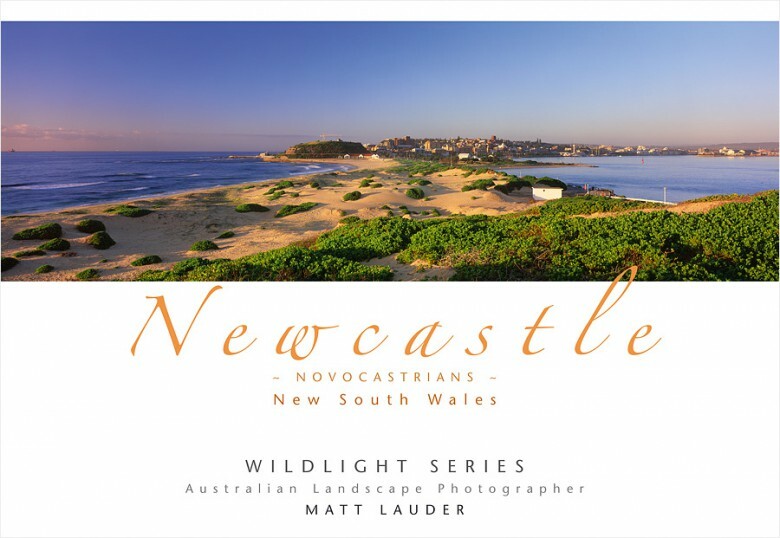 In 2014 we published our Newcastle Novocastrians Beaches book along with our book Sydney Splendour. The book has been very popular and it has all the popular locations in and around Newcastle down to Redhead in it. Below is a full page walkthrough video of the book. What’s great about our collection of Newcastle Aerial photos is each one captures a unique view of Newcastle. We have wide angle sweeping aerial panoramics to detailed shots of locals enjoying the cool waters in summer at Bar Beach. So much to choose from.